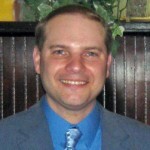 Looking for real-life examples of virtual reality training courses, developed in CenarioVR? 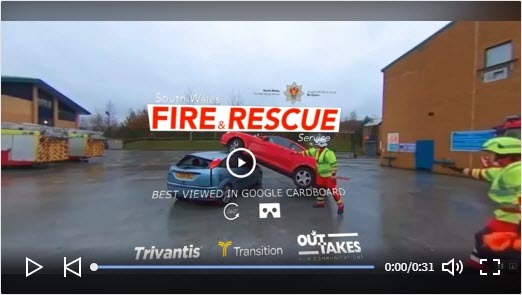 Check out this video of a sample interactive VR training course that was developed by Trivantis, Transition Associates and Outtakes Film Communications Ltd, for South Wales Fire and Rescue Service. 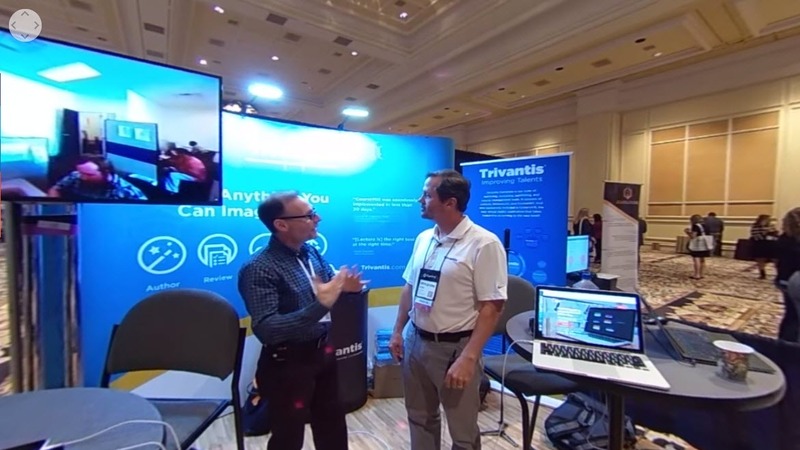 In this interview with Trivantis Co-Founder John Blackmon, at DevLearn 2017, I talk to him about their new product, CenarioVR, for creating Virtual Reality scenarios for e-learning such as safety, security, loss prevention, etc. 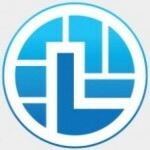 Scenario VR allows you to bring in 360-degree video as scenes, link them together, create hot spots, add questions, etc. 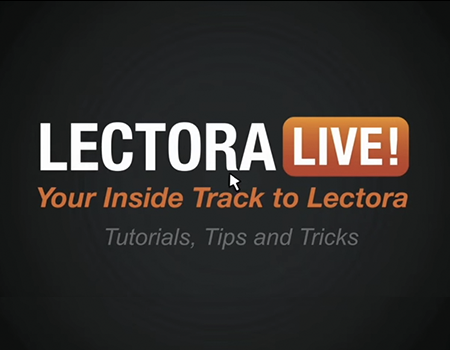 Live from the Lectora User Conference 2017, Rick Zonatti talks to John Blackmon, CTO, and Alfredo Ferreira, Director of Development – CourseMill, at Trivantis.